Aseel, a 7-year old girl, lives in extreme poverty at a compound for desperately poor displaced people. Their home is built of mud and she did not go to school. To support the family, Aseel’s father collects cans from piles of garbage and her mother begs on the street, taking Aseel with her to help beg. In addition, Aseel suffered from skin disease and nutritional deficiency because she did not eat well and didn’t receive appropriate care for her personal hygiene. Caring adults in her Iraqi community reached out to her, successfully persuading her mother to stop taking her to beg in the streets. 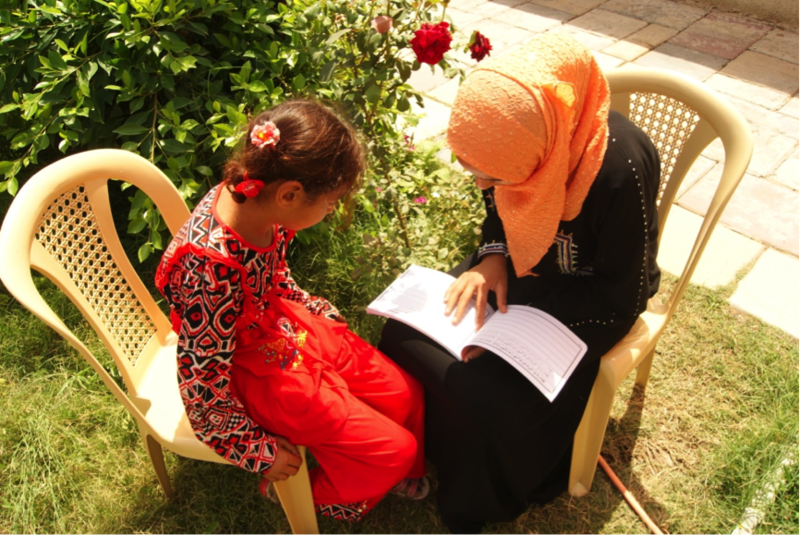 Thanks to loving support from donors like you, Aseel is now receiving tutoring, nutritious meals, and care for her health.